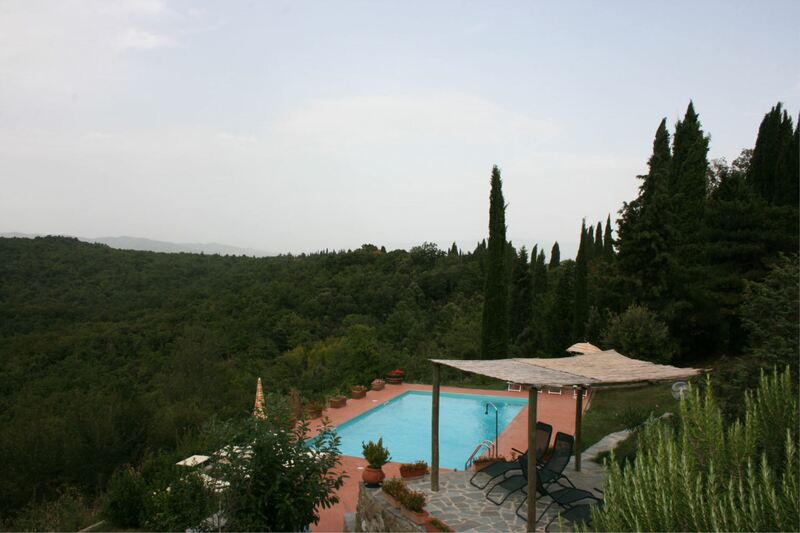 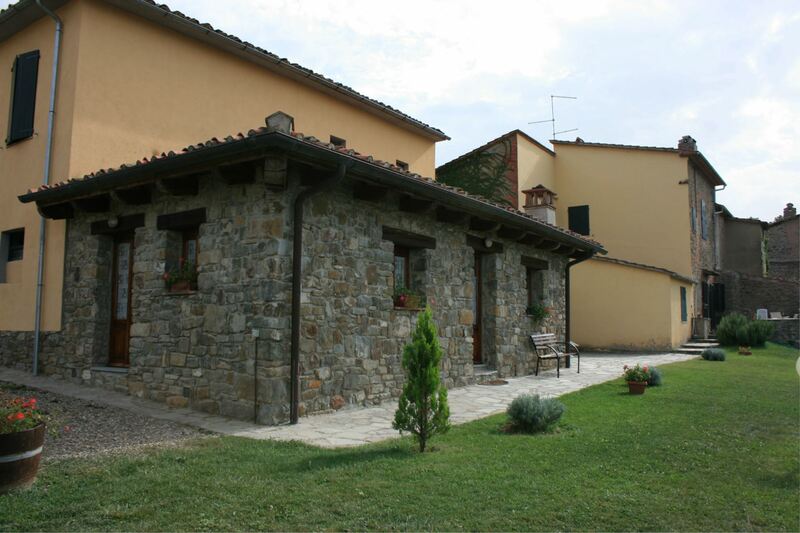 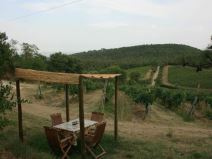 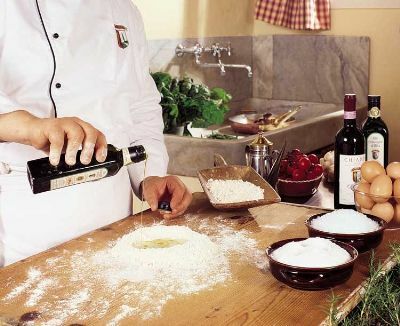 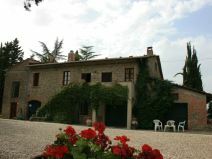 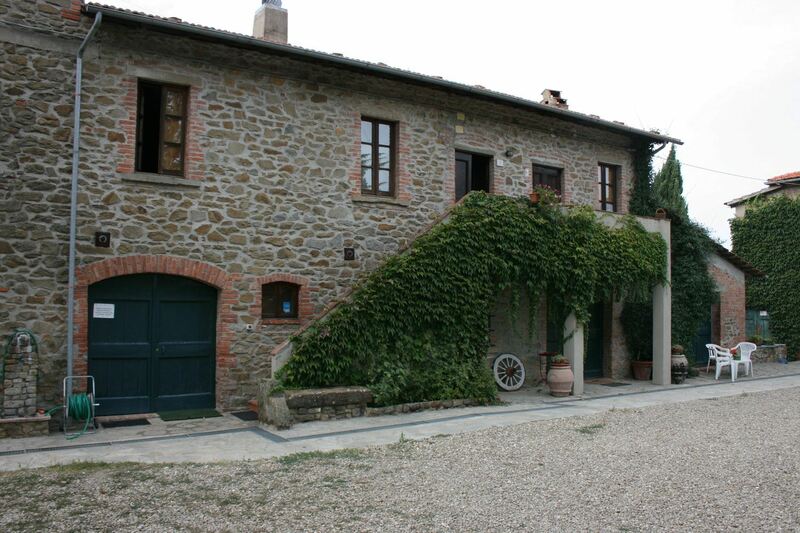 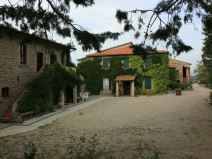 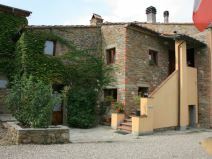 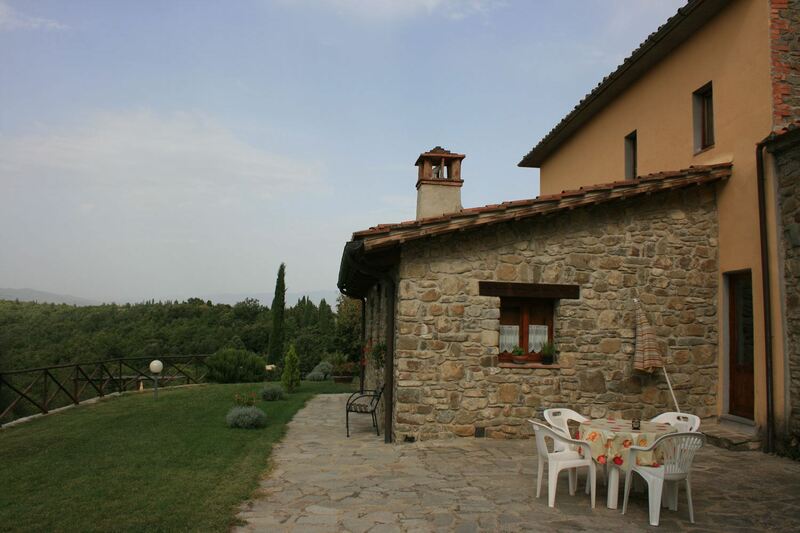 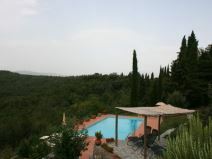 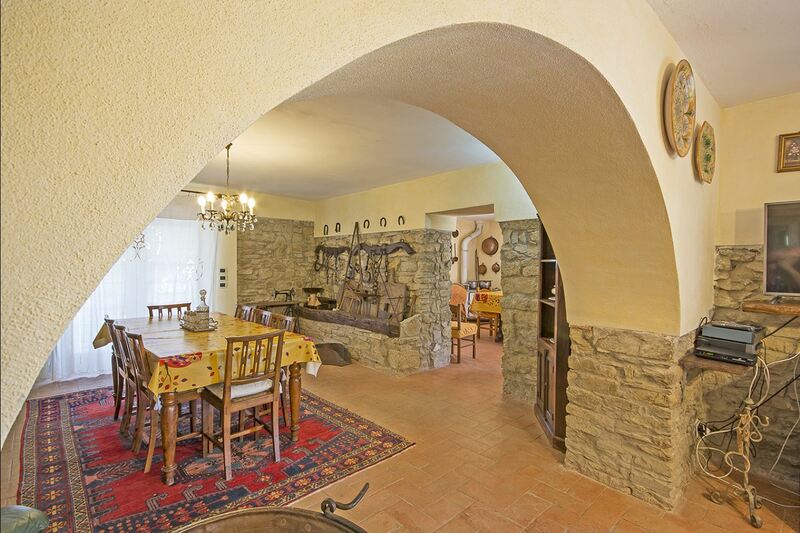 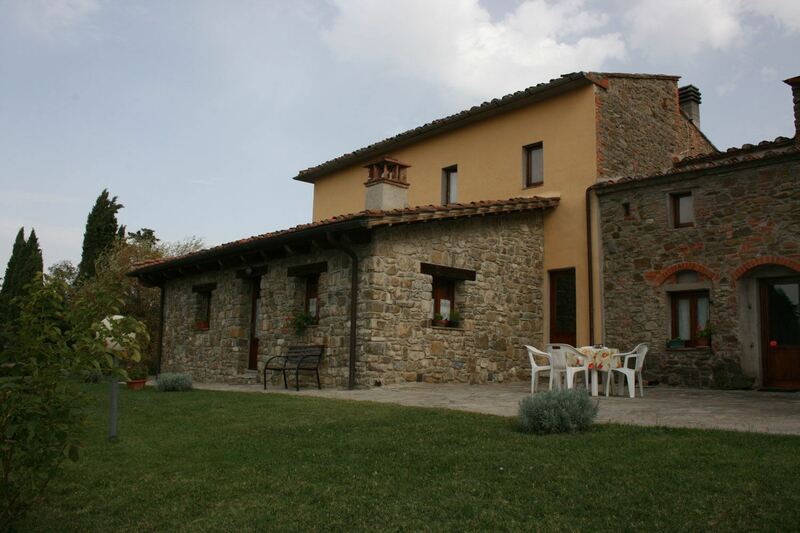 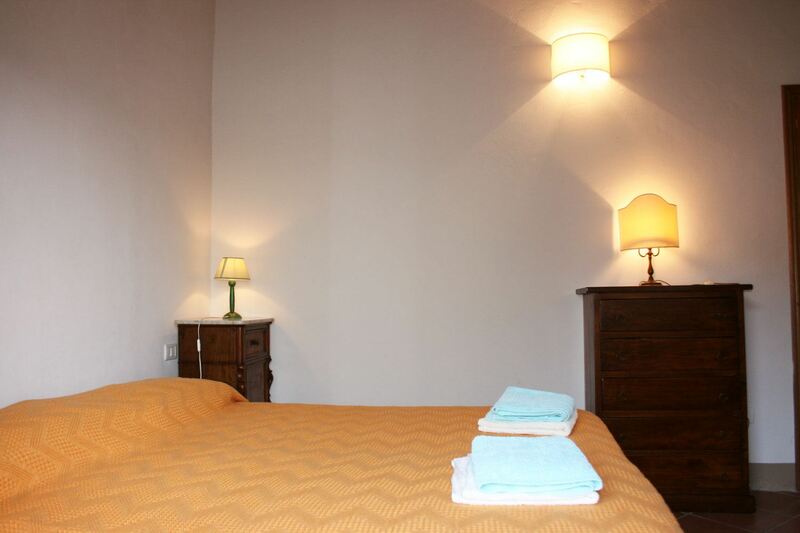 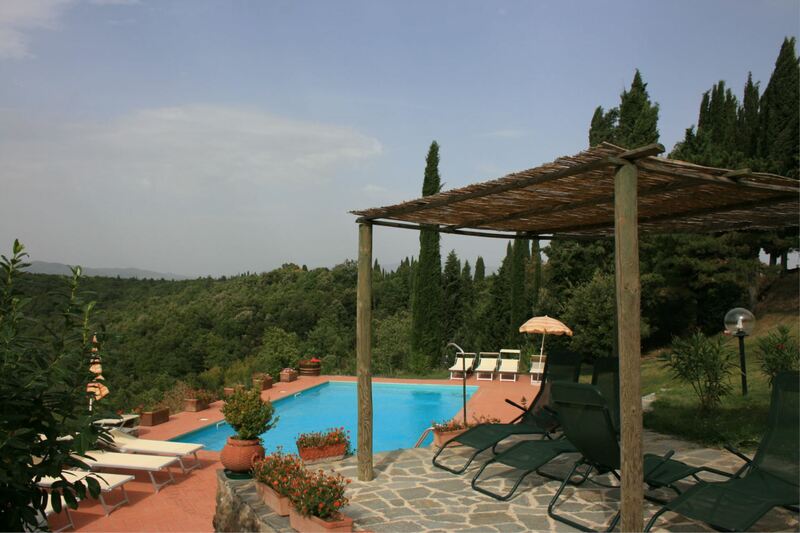 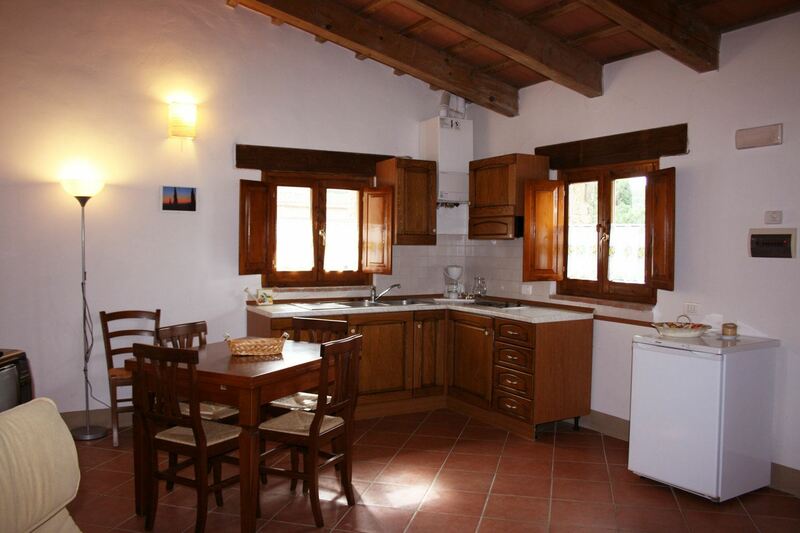 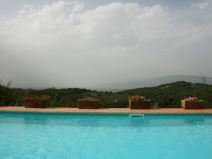 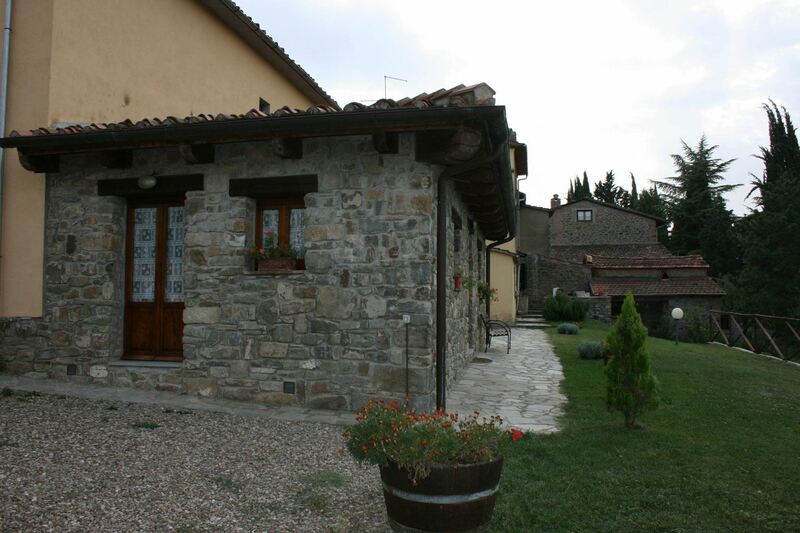 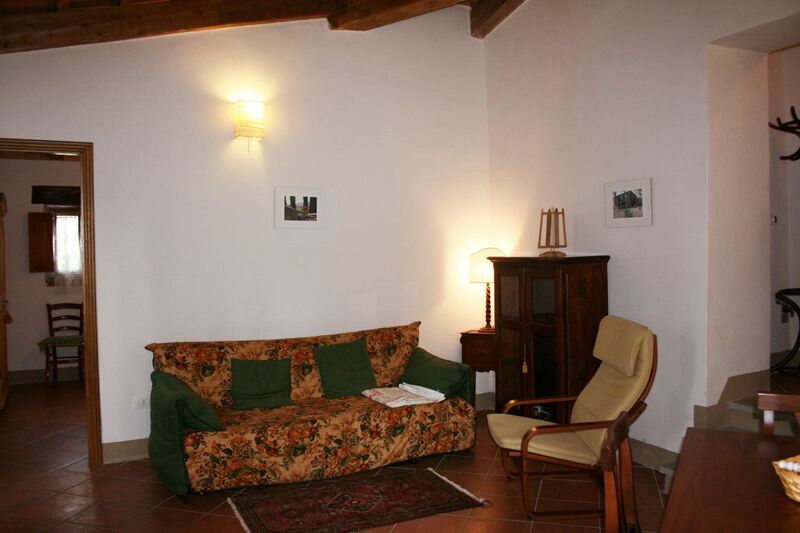 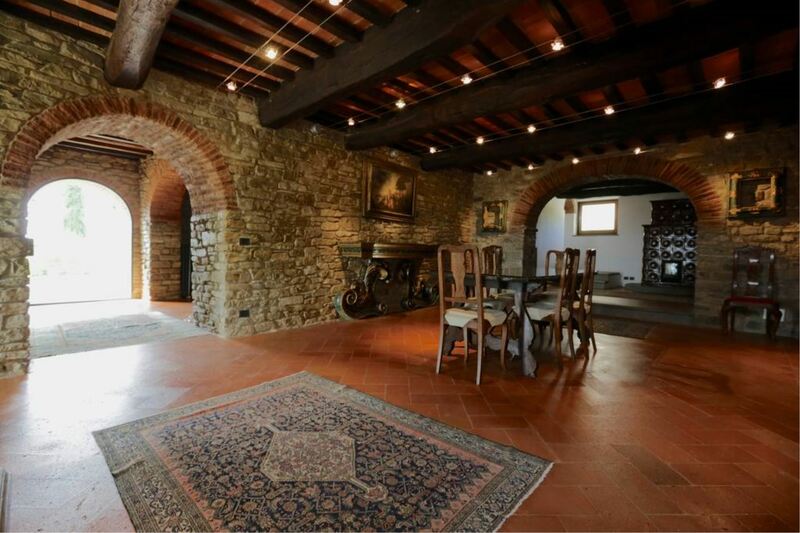 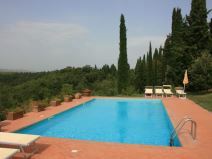 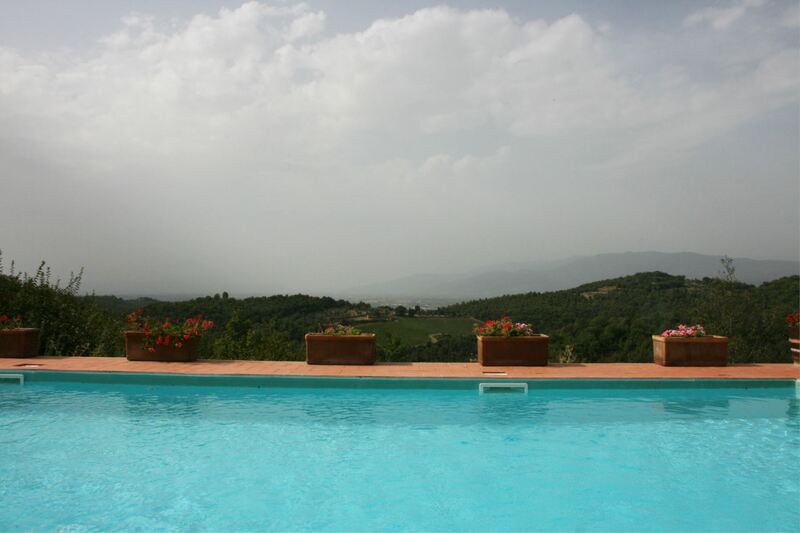 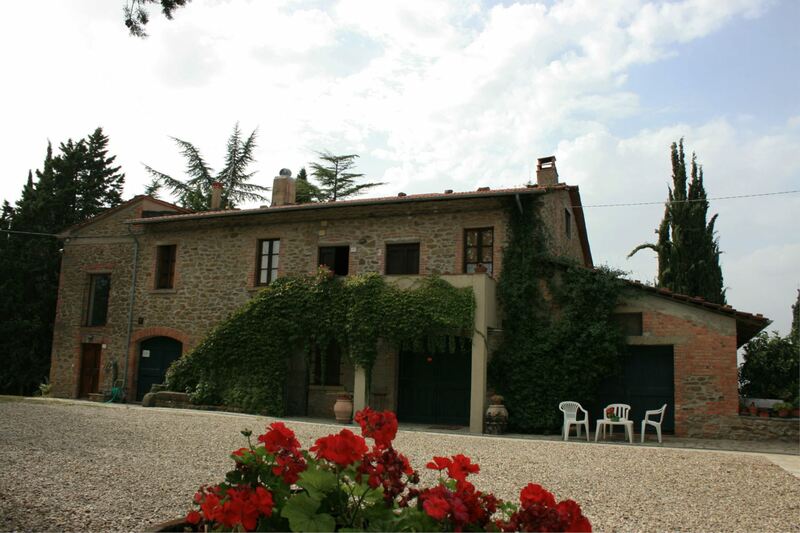 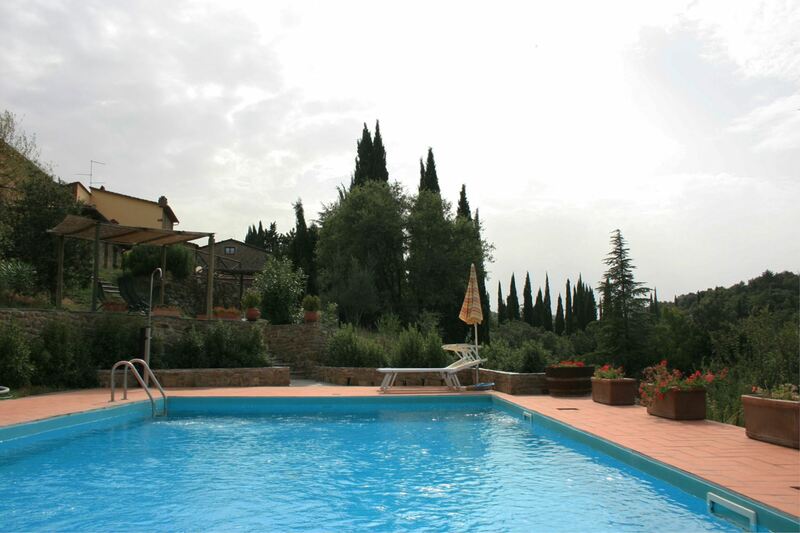 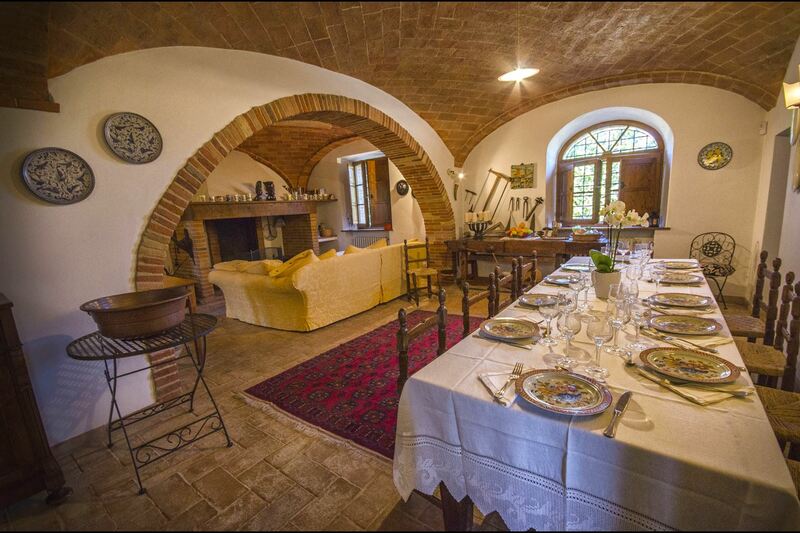 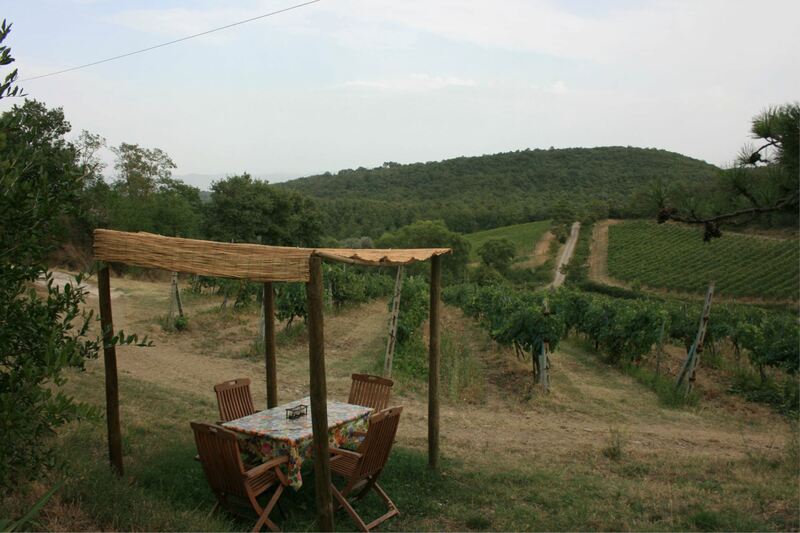 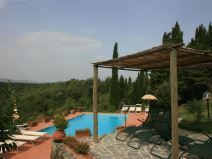 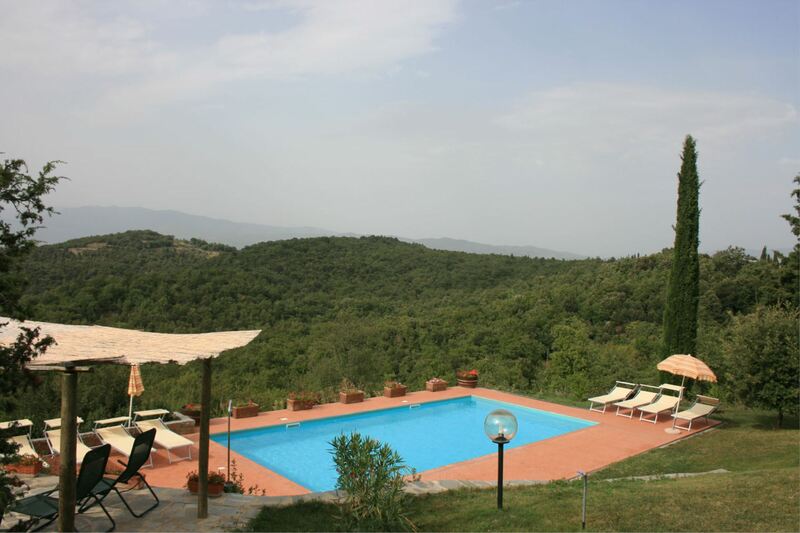 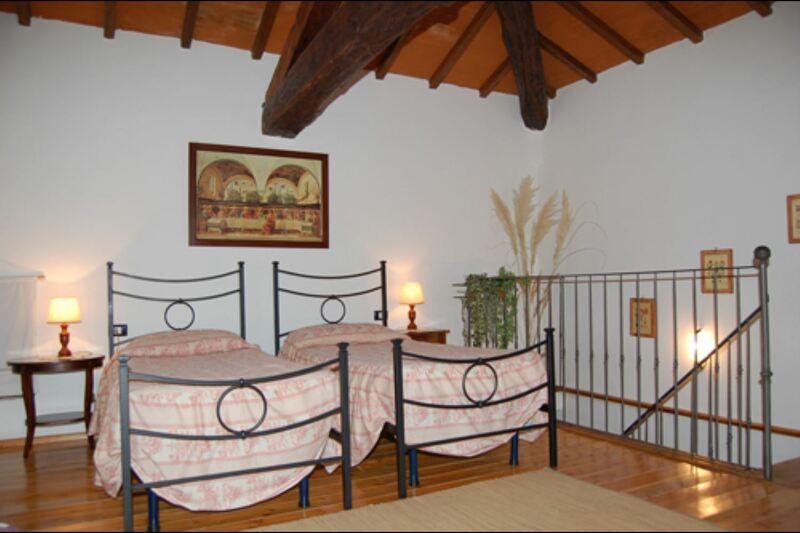 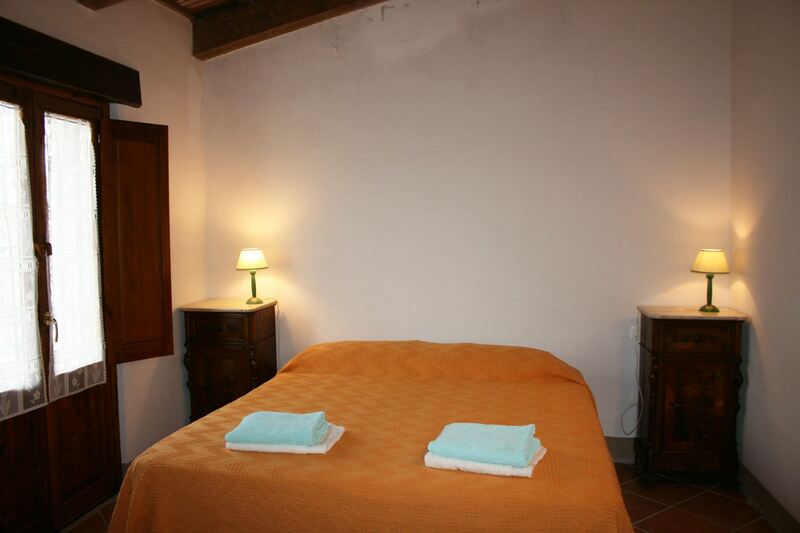 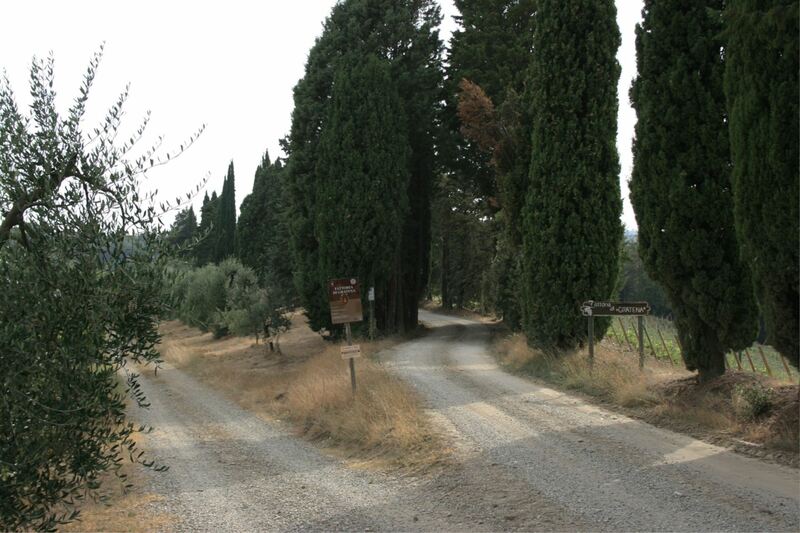 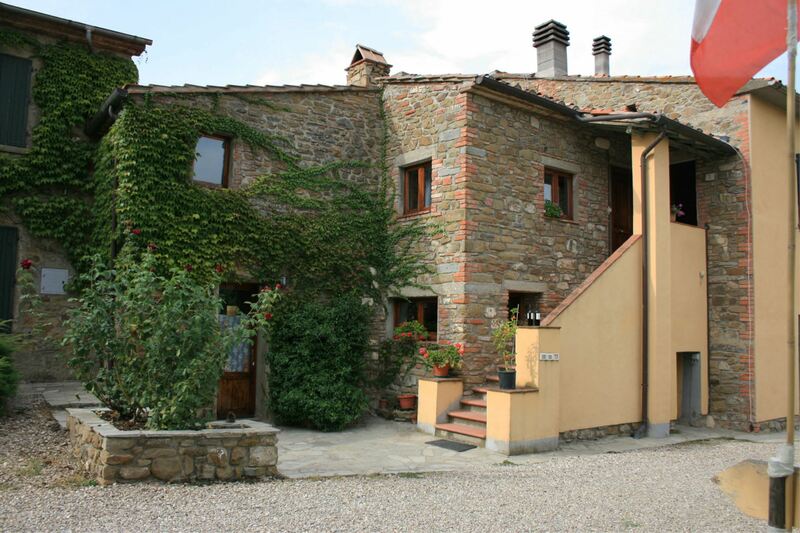 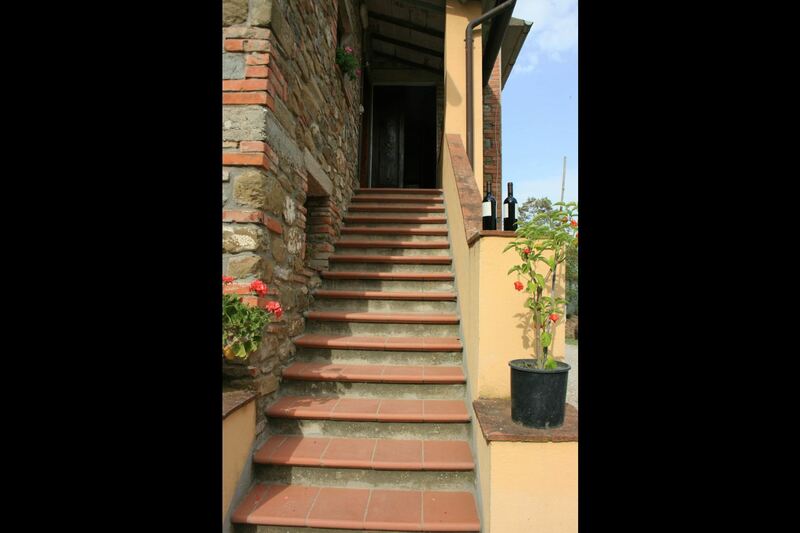 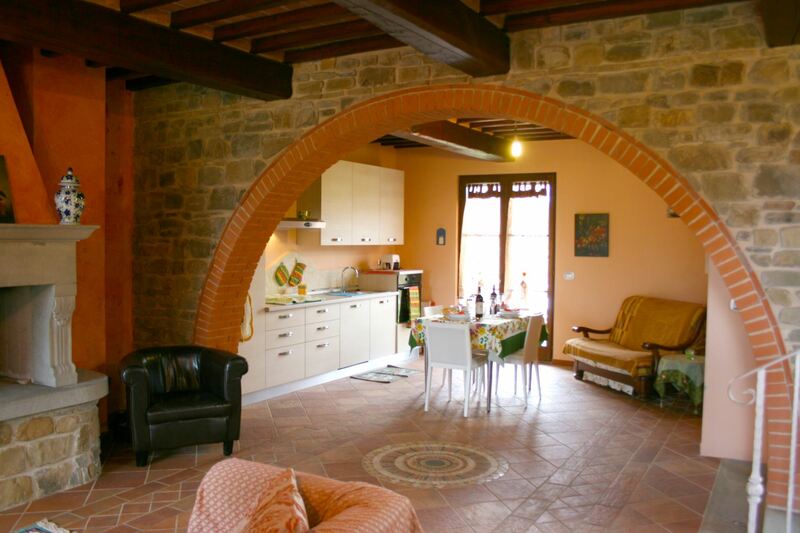 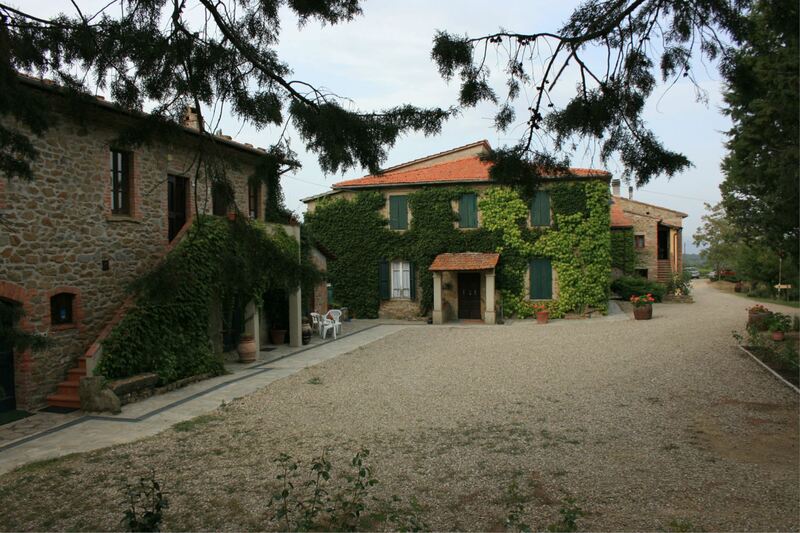 Apartment for 4 people on the Fattoria di Gratena. 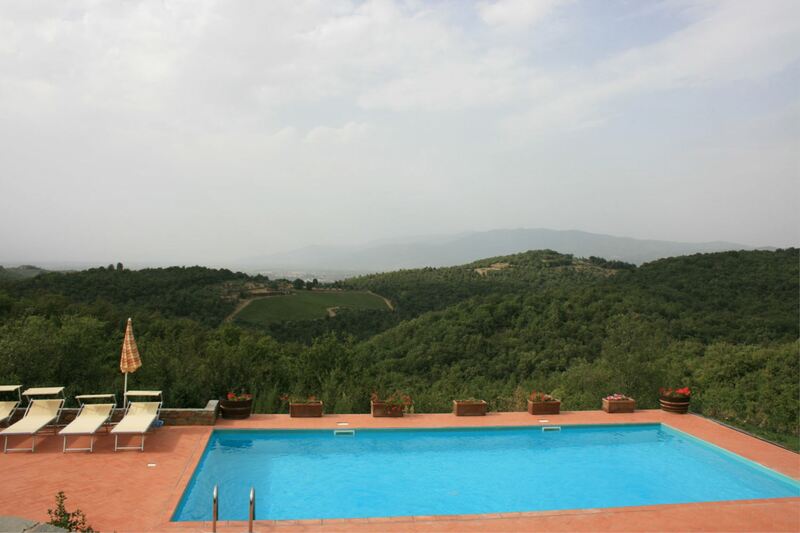 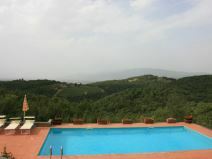 Panoramic swimming pool and outdoor area among the vineyards. 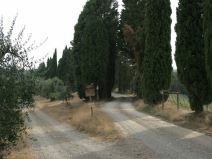 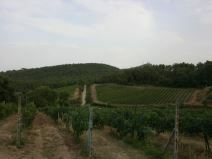 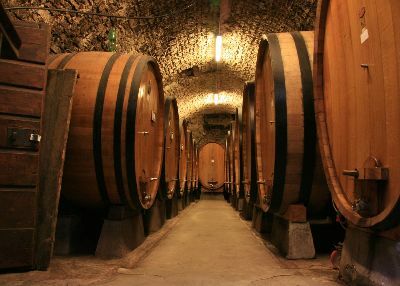 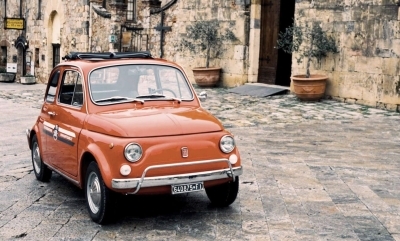 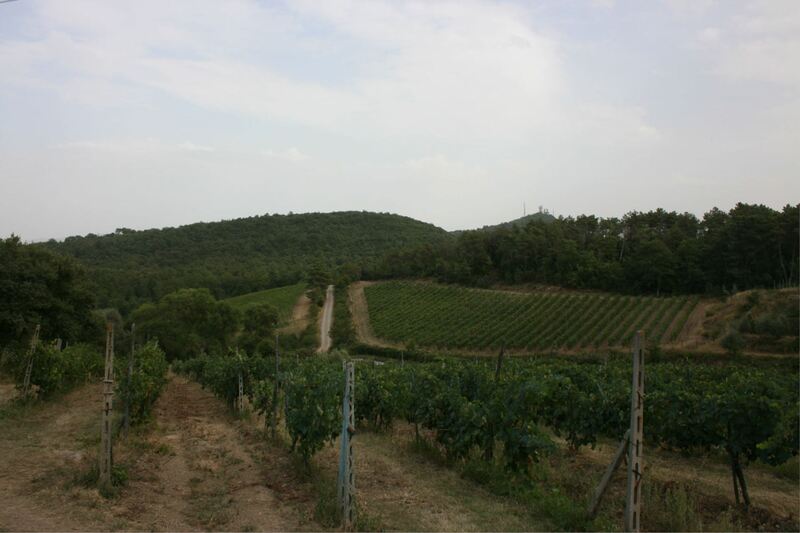 A few km from the city of Arezzo. 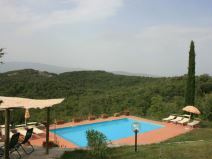 Wi-Fi Internet access, mountain bikes available. 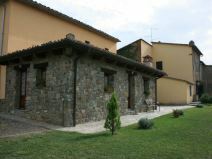 Ground floor apartment with independent entrance, composed of living-dining room with kitchen corner and double sofa bed, double bedroom, bathroom with shower. 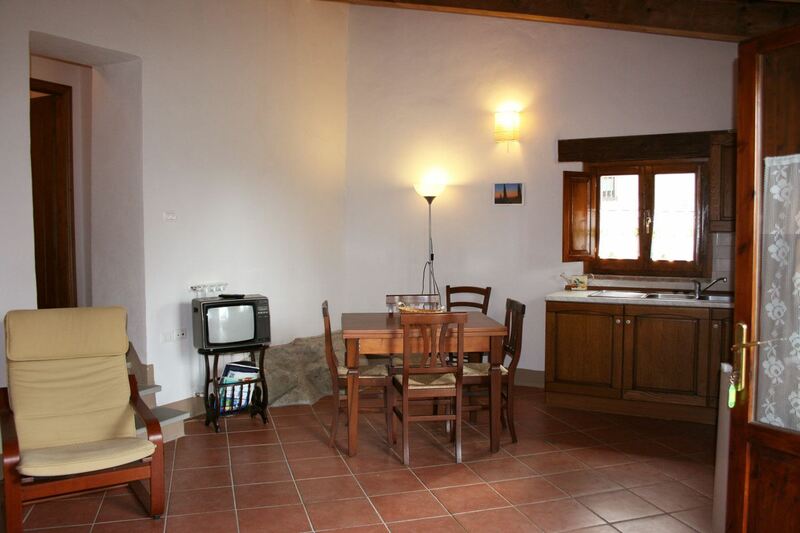 EQUIPMENT: TV, small freezer, moka coffee maker, filter coffee maker, Wi-Fi Internet access.